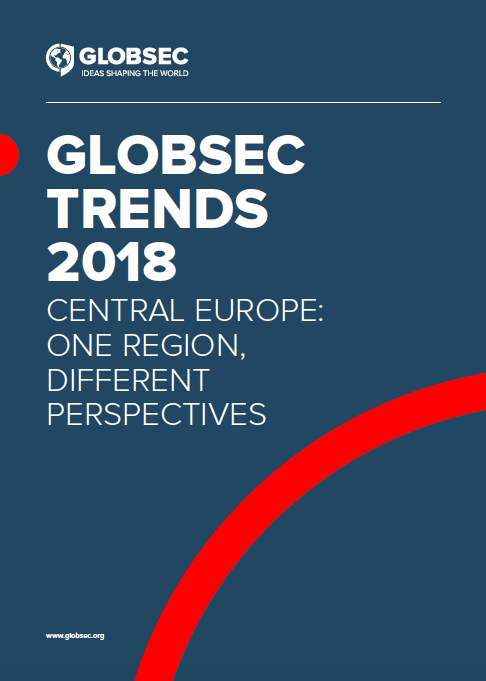 Never has the publication of GLOBSEC Trends 2018 Central Europe: One Region, Different Perspectives been so timely given the myriad issues and trends shaping Central European opinions. These include changing perceptions of the West, the policies of world leaders, an upsurge in conspiracy theories, and more. Surprisingly, Poles aged between 18 – 24 years are the least pro-Western youth. Only 27% would position their country in the West, compared to 57% of Czechs, 69% of Hungarians and 34% of Slovaks in the same age range. Poland nevertheless remains the region’s most vocal supporter of NATO, even if the gap in support between V4 states has narrowed. That said, our survey also found that support for NATO among Czechs and Slovak youth increased by 40% and 21% respectively. “Slovakia is of the countries where the #WeAreNATO campaign was launched last year. 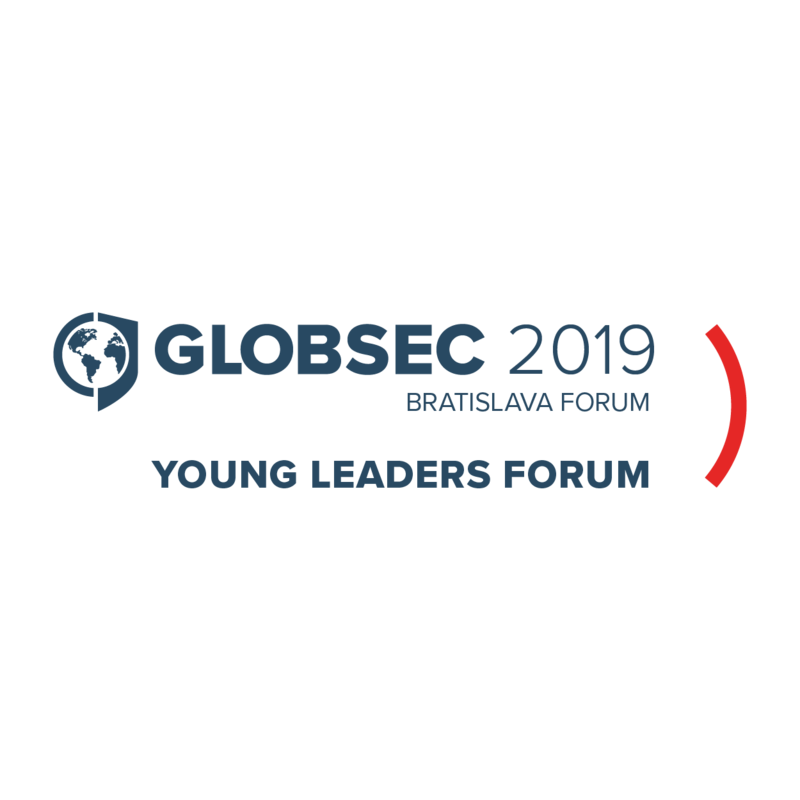 A 21% increase in support to stay in NATO among 18 – 24 year olds over the past year shows it success,” says Katarina Klingova, Research Fellow of the Strategic Communication Programme. The gap in perceptions of the European Union (EU) has also narrowed. 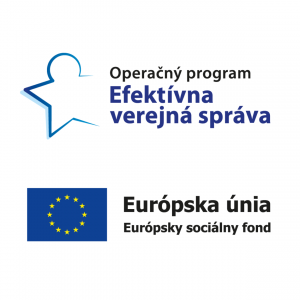 Support for EU membership in the region’s most Eurosceptic country, the Czech Republic, has increased by 28% over the past year. Conversely, positive perceptions of the EU decreased in Hungary and Poland. It’s also a mixed picture when it comes to Central European perceptions of world leaders and their policies. Poles are the biggest supporters of Merkel (50%) and Trump (46%), while Macron is the favourite of Czechs (49%) and Putin of Slovaks (41%). In the case of the Russian president, most Central Europeans do not believe that Moscow interfered in recent US and European elections. And then there’s the Ukraine crisis. “Despite being a direct neighbour, the image of Ukraine and its political leadership is quite bleak,” warns Milo. ‘‘Central Europeans either do not know about Ukrainian president Petro Poroshenko or have a rather negative opinion of his policies.” Yet, while public approval of Putin’s policies is higher than his Ukrainian counterpart, Central Europeans overwhelmingly reject the Russian military presence in Eastern Ukraine. 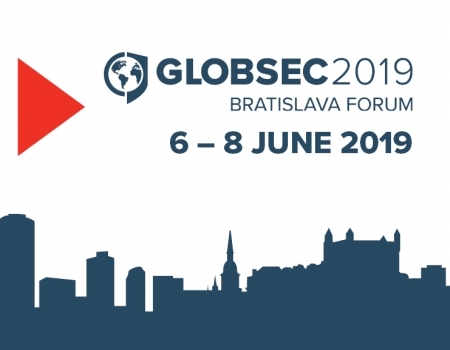 This year’s GLOBSEC Trends also suggests that some Central Europeans are susceptible to conspiracy theories. For example, 40% of Slovaks believe that the United States supports terrorists in Syria and 52% think that Jews have too much power and secretly control many global organisations. 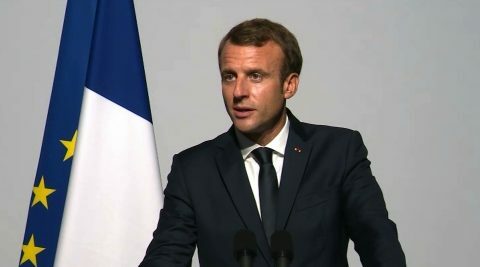 “Data from our public opinion polls show that conspiracy theories and disinformation narratives do not resonate only among the young or the uneducated, but Central Europeans of all age groups and with university degrees are susceptible to them,” Klingova. Furthermore, the overwhelming majority of Central Europeans perceive the fall of communism as a good thing. The notable exceptions to this rule are the 41% of Slovaks and 34% of Hungarians who believe that their lives (or the lives of people like them) were better before the end of the Cold War.